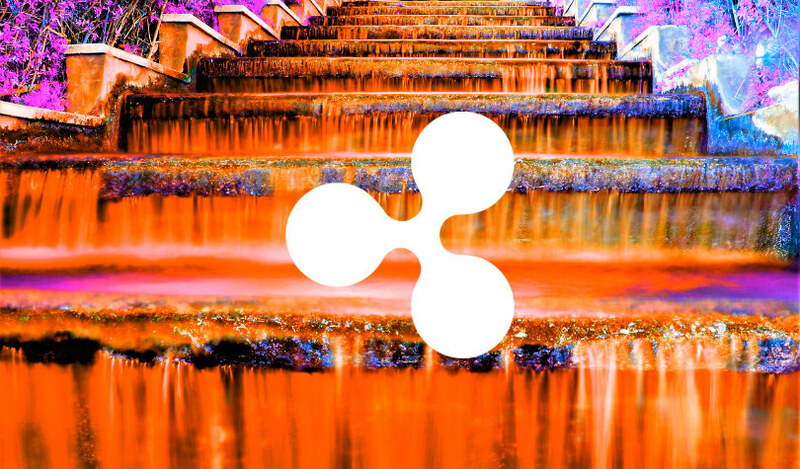 Ripple’s senior vice president of product Asheesh Birla says Ripple will soon launch a major expansion of its XRP-based cross-border payment solution xRapid. In a new ask-me-anything on YouTube, Birla talks about the company’s strategy for XRP and xRapid, which so far has one corridor officially open between Mexico and the Philippines. “On demand liquidity is available today in Mexico and the Philippines. So far, the positive responses from our customers in those two countries has been overwhelming. But we are working on the next set of destinations, which we will be announcing in hopefully short order here. The biggest hurdle to opening a new xRapid corridor is making sure it’s compliant with regulations in both countries. Ripple is then free to partner with crypto exchanges that can accept fiat from financial institutions, convert it to XRP and send it overseas, where it is instantly converted back to fiat. Ripple has partnered with Mexico-based crypto exchange Bitso and Philippines-based Coins.ph to power xRapid payments between those two countries. Right now, global currency provider Mercury FX is leading leading the push for real-world use of xRapid for payments. In February, the company said it’s looking to open up as many as 10 new payment corridors by the middle of this year. Beerla says XRP has the edge on many digital assets because of its low fees and high speed. The current state of cross-border payments is stuck in the 1960s, according to Beerla, who says Ripple decided early on to work with banks and regulators to try and bring the payments industry into the digital age. “You can beam YouTube to the space station. You can actually send emails with just a few clicks and anyone around the world can get it. But sending money, I mean that is a painful experience. If you’ve sent a bank wire, or if you’ve actually tried to wire money around the world, you know that it’s just faster probably to just get that money, get a plane and get it to your destination. The crazy thing about payments today in 2019 is that if you want to send money globally, it really hasn’t changed since the 1960s.